This is a tired line. And no longer true. The tools and know-how to prove social media’s value to the bottom line do exist. Whether or not your company has them in place is another matter. 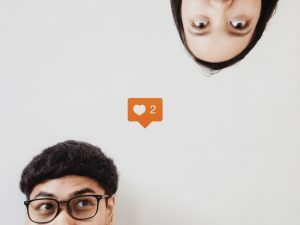 According to a survey from Convince & Convert, 41% of companies said they had no idea whether or not their social media efforts were actually paying off. It’s important to know this information to understand the value social media efforts bring to your business. But what is value? Who defines it? Who measures it? Who analyzes it? Who pays for it? 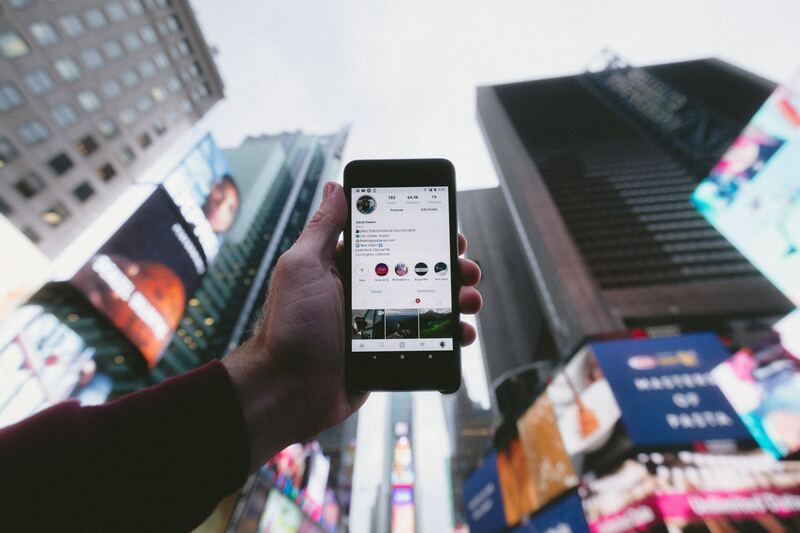 How do you make a case for the budget to fuel your social media program? It’s not in the reporting. It’s in the analysis. Before your company can begin to measure the value of its social media activities, it must know the key performance indicators of those activities. And, ideally, in C-suite speak, these KPIs will align with business goals. Likes, shares, comments, and video views are not enough. Decision-makers are looking for tangible actions that drive potential customers to interact with the brand on a deeper level. I know I just said that it’s not in the reporting. But reporting is at the beginning of this endeavor to translate social data into business insights. Ideally, reporting is done on a regular cadence…monthly, quarterly, and yearly. Social Tribe provides these base reports along with individual insights based on marketing campaigns and initiatives. For this use case, we’re focusing on year end reporting metrics and we’re emphasizing those specific pieces that actually tell you what to do next year. You’ll need to gather comparison numbers – did each of these elements go up or down compared to the previous year? Our video was watched 100,000 times. Our Facebook post was liked 25,000 times. Woot! This is a very strong step in the right direction. Engagements are your followers waving hi. They are the start of the conversation. If your content is not receiving likes, shares, comments, etc, it’s not resonating with your audience, and therefore not creating value for your business. Look at your top posts in terms of engagements and start asking the seven levels of why. Several of our clients host huge events throughout the year, but when we pulled the engagement data, we found out that the event content built into thought leadership pieces garnered the highest engagements. Straight promotion of sessions didn’t resonate. This shows that the value lies in thought leadership around the event, and not just the event itself. That video or tweet might have been popular but did it entice people to click to the brand’s website? I don’t care if it had 100,000 views if the retention rate was only 5% and it sent only 100 clicks back to the website. Don’t do that math; 5% of 100,000 is not 100. Just because an audience watched it all the way through does not mean that they’re going to click your link. But what did they click on? Figure this out, find the common denominator, and create more content that follows the trend. Social Tribe has seen a number of social media programs where third party curated content drives the most clicks. Fabulous – something is working. But these are clicks to outside websites, which defeats the purpose a little bit. You still need third party content to stay relevant, but the data tells us that this brand’s original content needs to continue and expand the trending conversation, and keep you audience engaged. *Please note – this is not an endorsement of any system. Merely an example of the types of tools that are used. And you will be able to pinpoint just how much revenue is derived from your social activities. To continue our example,interactive and thought leadership content drove 8% of blog traffic and 4% of all lead gen activities. Once you’ve gathered your data, found your trends, and determined what worked and didn’t, you can put together your plan for next year. And, since you have hard data to back up your recommendations, the case for a budget will hopefully become just a little bit easier. Need help analyzing your social data as is relates to business values and goals? Contact us and let’s keep the conversation going.